I have to be honest with you, the first 4 months with Kumon is really draining my energy out. That time my daughter was about 5 years old, and I have to really support her fully on coping up with her attitude toward Kumon’s program. As what it is known in public, Kumon demand a high discipline and self driven motivation from the kids. It is true in fact very true, that is why we still stick with Kumon after this past 1 and half year. We foresee the benefit that Kumon will bring to our child. At least it is a good start for her to learn how to be discipline, resilient, focus and independent. 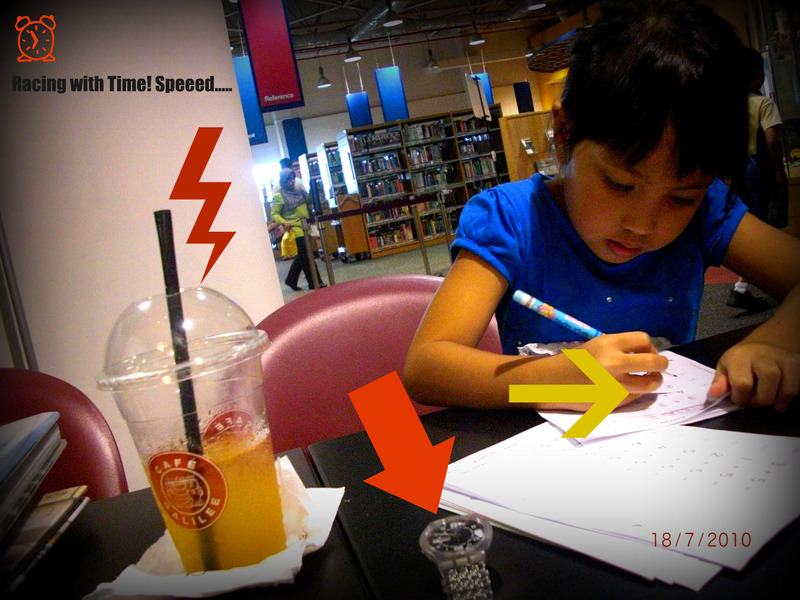 In Kumon she learns how to work with volume, accuracy as well as speed. On top of that she eventually will build up an attitude of going forward and progressing faster and go beyond her school grade. Kumon call it the Jetplane plan. For us that will be a good value added of the whole exercise with Kumon, however that is not the only goal we seek from Kumon. We are looking on building up character through Kumon as well as the work ethic. On this post I would like to share with you some of my tips, how I help my daughter cope up with Kumon’s demand. 1. Be there 100% – You really need to have this in mind when you sit next to your child while they are doing their work or Kumon’s work. You got to be there body and soul. A child can easily sense your absence from their presence even you are there with them physically. The energy and the vibes you generate is contagious. When you are not fully supported, not in the mood or not even motivated, your child will feel it. And they will display the same attitude toward their work. And this is the hard part! It is not a shortcut and require discipline from us as parent as well. 2. Be discipline – set a time table and discuss it with your child, make a commitment for both of you to really sit down and do the Kumon’s work. When you said it is a done deal and commitment, you better stick with it and be consistent. If you are not holding onto it, it is very difficult to convince your child to learn to be discipline. Consistent is the whole key of discipline in Kumon as well. “Die … die … we must finish our Kumon Today!” I always said that to my daughter. 3. make it a team effort – i always use the word *we*, *us* and *ours* when referring to Kumon, so that my daughter know that this is not only her project is mummy’s too. I always tell my daughter that I am her coach and she is the champion, so when we practice is for our winning team. This is easy for her to understand, as well as reminding me for my role as her supporter. 4. talk to Kumon a lot, discuss with them your child progress and see what is the weakness and how to improve it. Make Kumon’s center as your consultant as well. Trust me! when you show them that you are serious about your child progress they will welcome you with the same feeling. 5. talk with other parents who happened to be in the center waiting for their kids as well. Some of them are long stayer in Kumon, you can get a lot of good tips from them how to handle Kumon at Home. I know it is not easy for the beginning, but with strong commitment you will get there, just like some of the other parents. btw – my daughter is 6, she will be in primary 1 next year and currently she is at level AII for English and 2A for Math. We are quite happy with her progress and looking for more before her primary school starts. Excellent post – I will be looking into Kumon soon for my kids. You are welcome Renata! I am glad it can give you some inputs. Keep the spirit going! All the best. Hugggz! As it’s our 1st visit to your web site, I merely had to say hello! Enjoyable web site by the way. Hello, possibly this is a bit off topic but anyhow, i’ve been surfing about your website and it looks truly tasteful. topic and you are passionate about it. 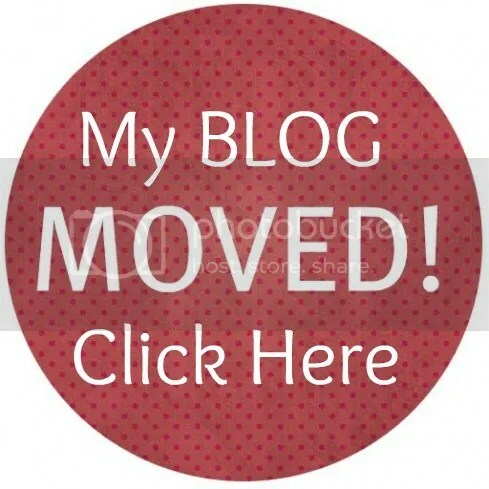 I’m building a new blog and hard-pressed to have it appear great, and offer really good subject matter. I have learned a lot here and I look forward to more updates and will be coming back. thank you very much for your good comments. 1st thing , A big thanks to you to open my eyes. No difficulty can be solved through the exact same consciousness that made it. We have to have to find out the globe anew. exactly the point! it is all in the mindset. thank you for reading. Maybe the most amazing thing that I read all year?? I am very pleased you took the time and said that post! !